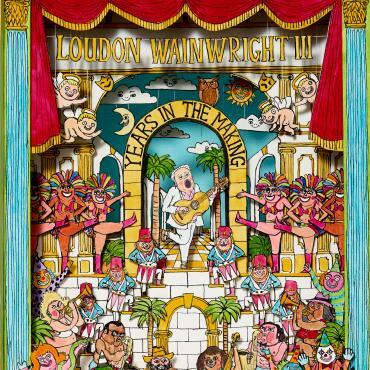 Loudon Wainwright III’s latest release, the double-CD Years in the Making, is a notably cohesive collection of previously unreleased tracks; alternate versions of songs released over the decades, including demos and live takes; and covers of songs penned by other artists who influenced him. Listening to these pieces, one is struck by Wainwright’s range, his ability to embrace melancholy melodies and humorous anecdotes with equal enthusiasm and poise. He is effective as a solo performer and within the framework of a full band. The project also points to the story/saga of the Wainwrights, a musical institution contemporarily akin to The Carter Family, replete with diverse personalities and, perhaps, occasionally conflicting values and ambitions. Disc 1 is divided into the categories of “Folk,” “Rocking Out,” and “Kids.” The second track on the CD, a cover of Bob Dylan’s “You Ain’t Going Nowhere,” reminds me more of CCR’s “Lodi” than the Dylan original, given a lilting vocal and the song’s airy atmosphere. Ex-wife Kate McGarrigle’s supporting vocal infuses the track with a distinctly Appalachian flavor. Wainwright’s take on the traditional “Roll in My Sweet Baby’s Arms,” recorded by numerous musicians since 1931, offers a sober contrast to the Lester Flatt recording from 1951 (which I’ve long considered a possible influence for Dylan’s “Maggie’s Farm”). The “Folk” section closes with “Floods of Tears,” a solo performance that brings into focus Wainwright’s gift for rhythmic accompaniment, melodic hooks, and engaging wordplay. “2 song set” features Wainwright and band staging a raucous performance in 1977 in Roslyn, New York. One hears the rudiments of late ’60s/early ’70s Americana as forged by Gram Parsons, The Rolling Stones, The Band, et al. : engaging melody, haunting organ, twangy guitars, and drawling vocal, as well as clever lyricism: “with a monkey in my closet / and a skeleton on my back.” A highlight from the “Kids” section is “The Ballad of Famous & Harper,” a duet featuring father and daughter, Lexie Kelly, a whimsical piece that displays Wainwright’s gift for melody and narrative as aptly as any song in the collection. The second disc is divided into four categories: “Love Hurts,” “Miscellany,” “Hollywood,” and “The Big Picture.” The McCartney-esque “Rowena” features Wainwright’s reconfiguration of romantic tropes: “Rowena my darling / please don’t let me down / a few words from you / can lift me off the ground.” Also notable is a tasteful acoustic guitar accompaniment by Bill Frisell. The melancholy “Rowena” is followed by the rowdy “Cheatin,” originally written as a commission for 2007’s Walk Hard – The Dewey Cox Story. 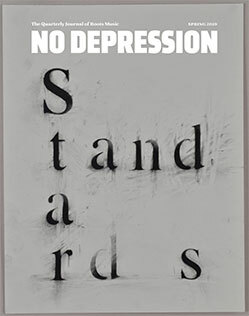 Wainwright’s cover of Richard Thompson’s “Down Where the Drunkards Roll,” part of a 2006 show in California, again underscores his knack for compelling interpretation. “Meet the Wainwrights,” a 2017 performance featuring numerous Wainwright family members, shows the clan in high spirits, riffing off each other, indulging in good-natured ribbing, and perhaps euphemizing the tensions that inevitably visit any family. Written for the 2007 movie Knocked Up, “Valley Morning” is a standout track, illustrating Wainwright’s ability to invoke detailed portraiture and sublime panoramas. The track includes stellar performances by Greg Leisz on mandolin and Patrick Warren on piano. “Out of This World,” from a 2003 performance in Germany, shows the versatility of Wainwright as a vocalist and his ability to translate melodic nuances into effective hooks. His band, including Frisell, Leisz, and Van Dyke Parks on piano, offers accompaniment, at moments venturing into jazz-inflected explorations. Years in the Making reminds me of Tom Waits’ 2006 box set, Orphans: Brawlers, Bawlers & Bastards, or one of the iterations from Dylan’s “bootleg series,” accentuating, as it does, Wainwright’s prolific artistry, ability to draw inspiration from various psychological states and circumstances, and gift for exuding a spontaneous energy – as if these tracks were effortlessly composed, emerging intact between meals, drinking bouts, or daily routines (the presence of many live tracks and mostly lo-fi production à la Exile on Main Street help to establish this tone). The covers too are infused with this feeling – as if Wainwright heard the original, figured out the chord sequence, and embraced the piece as his own, all while eating breakfast or sitting around on a quiet Saturday. 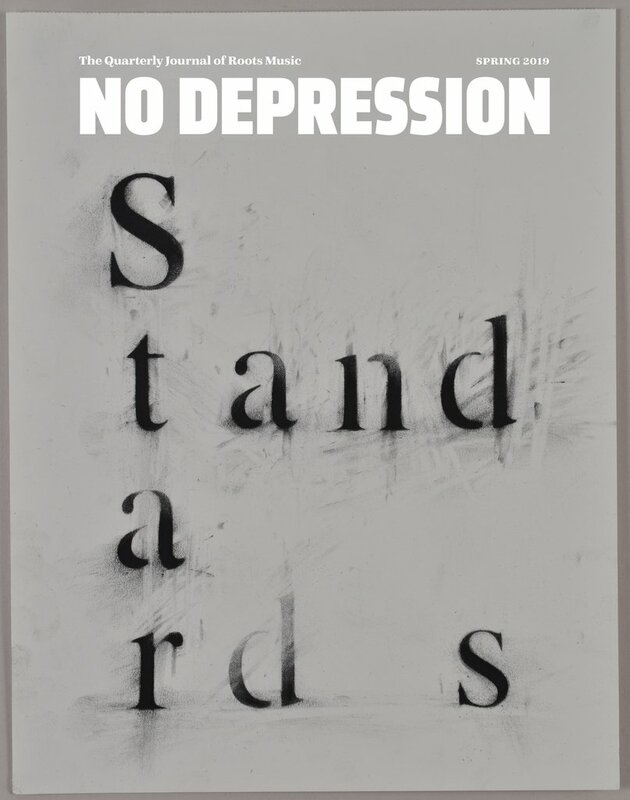 In this way, crafted material and studied approaches – work forged over a lifetime – are contextualized within an unpretentious and uninhibitedly expressive framework. Also enclosed is a booklet that will catch the eye, including a copy of Wainwright’s birth certificate, a congratulatory telegram from Elton John and Bernie Taupin, various sketches and drawings, and handwritten lyrics. The project is consistently engaging, aurally and visually, capturing Wainwright’s devotion to an ever-evolving creative impulse.